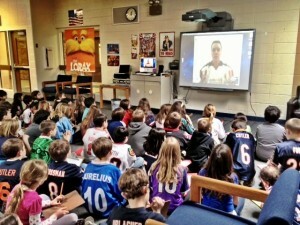 SKYPE calls are a wonderful tool to use in the classroom. 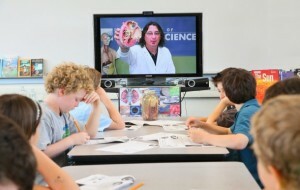 Classrooms can connection with other classrooms, professionals, and locals such as museums. 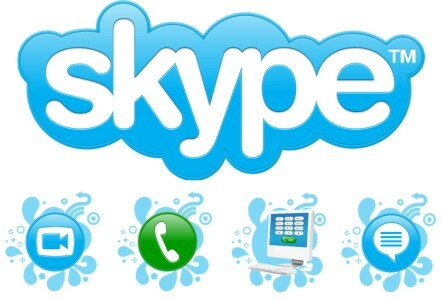 There are many resources that provide opportunities for classrooms to find connections and many Distance Learning vendors are also using SKYPE as an option for connections. 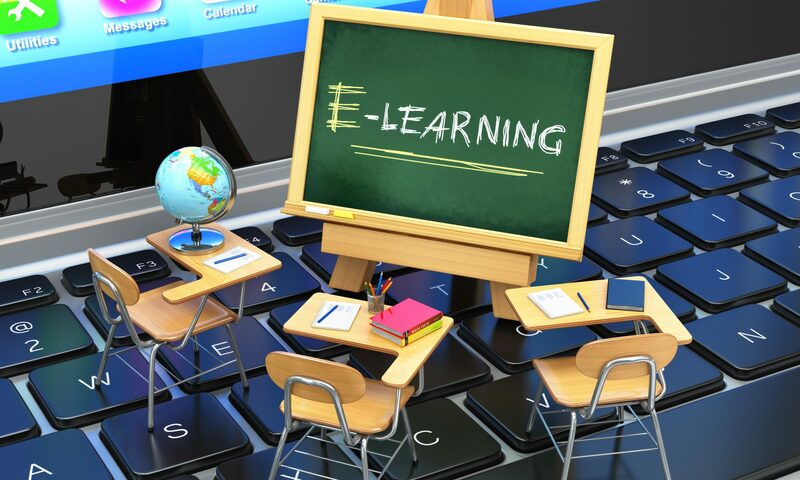 Next PostNext NYDLC Booth at NYSCATE!